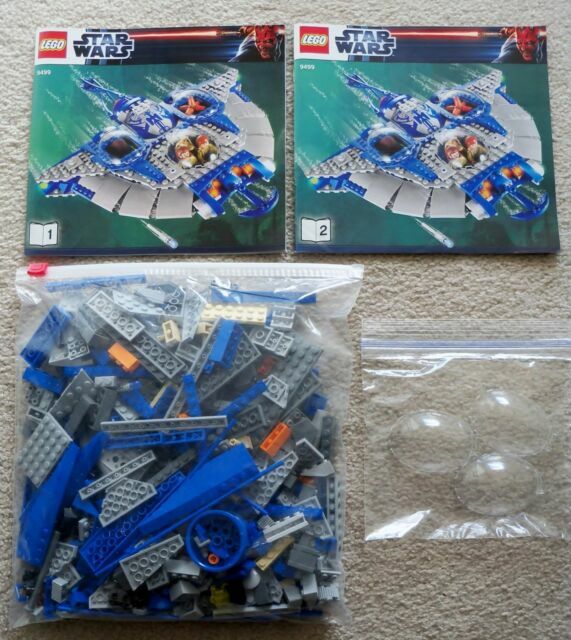 item 3 LEGO Star Wars 9499 Gungan Sub - No Minifigures/Box included! -LEGO Star Wars 9499 Gungan Sub - No Minifigures/Box included! item 6 Genuine LEGO Star Wars Queen Amidala Minifigure set 9499 Excellent Condition. -Genuine LEGO Star Wars Queen Amidala Minifigure set 9499 Excellent Condition. As a collector, I think the Gungan Sub Lego set is awesome! Very Realistic Design. Takes me back to planet Naboo where Qui-Gon Jinn & Obi-Wan Kenobi save the life of Jar Jar Binks from his own people. Plus this set includes Queen Amidala. FORCE to be reckoned with this set is...Love it!! !